Should I Include Grandparents in a Photo Session? 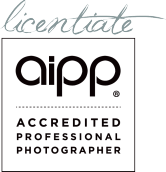 Does a Photographer Have to be Licensed? The Perfect Family Photo – is that impossible?